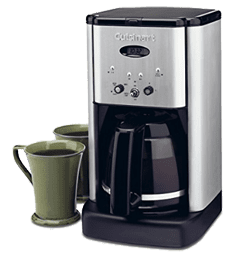 Not just another ordinary drip coffee maker, the Technivorm Moccamaster KBG 741 is one of the best drip coffee makers which is selling so well in amazon and receiving very good reviews from so many satified customers. 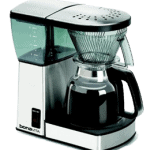 When we talk about Technivorm Moccamaster coffee makers, we are speaking quality. technivorm moccamaster kbg 741 is one of the few SCCA certified coffee brewer that demonstrate that. Not only Moccamaster KBG 741 comes with a 5 year warranty, with proper descaling and cleaning, it is going to last you a lifetime. Technivorm made this possible as it believe in using the best quality material for making long lasting, reliable and environmental friendly products. Moccamaster KBG 741, like other Technivorm premium quality coffee brewers are are handmade in the heart of the Netherlands, pass all the stringent tests by the specialty coffee associations of America and Europe (SCAA/SCAE) and meeting the strict “golden cup” quality guidelines set out by the European coffee brewing center’s (ECBC). 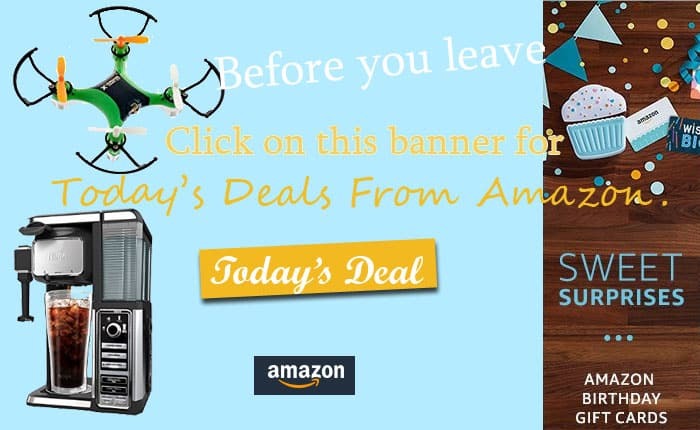 You may be wondering how much will it cost you since KBG 741 had so many awards under its belt, check out amazon for the latest discount. 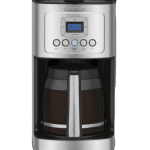 The KBG 741 brewer housing is made from high quality durable metal and the parts in the brewer are removal for easy cleaning, any plastics parts used in the brewer are BPA /BPS free. Moccamaster KBG 741 is build with a very unique 2 separated heating element, both to serve its own purpose. The copper heating element for rapidly heating water to ideal temperature of 198-205°F, making sure that full extraction of your premium coffee essence is achieved. It brew up to 10 cups of coffee in less than 6 minutes. 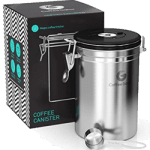 The heating element for moccamaster carafe hot plate is carefully calibrated to maintain the coffee temperature between 175 – 185°F without burning it. Technivorm Moccamaster innovative ultra precise drip system incorporate a 9 hole outlet arm that distribute boiling water evenly to fully extract your coffee ground, ensure a perfect coffee bloom and attain ideal saturation time to get the maximum favor and aroma. Technivorm Moccamaster KGB 741 10 cup coffee brewer has won prestigious awards which is view as an assurance to high quality product that will meet high expectation, even from very demanding customers. Let check it out here. Moccamaster KBG-741 meet all rigorous technical requirements set out by the Specialty coffee association of America. The test and requirement take into account fine detail like water brewing temperature, brewing time to performance consistency and coffee extraction uniformity, just to list a few. You can visit SCAA website for all tests performed. You will be convinced that SCAA certified coffee makers is the type of coffee machine you want to have at home. 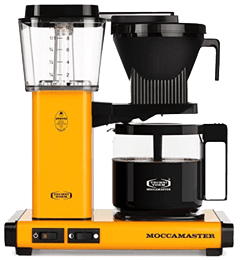 Other than certified by SCAA, Moccamaster KGB 741 was awarded the ECBC approved seal, an award for product that meet Norwegian Coffee Association standard in quality control and lab testing. The standard is set so high that only Technivorm Moccamaster gained ECBC approval for all its household machines. No unnecessary power consumption or wastage as the heating element will only power up via the float switch in water reservoir during the brew cycle. Technivorm KGB741 model has this very useful feature to auto shut of the brewer after 100 minutes, a simple feature that can save you money and potential hazard if left unattended. Moccamaster KGB 741 parts that comes into contact with coffee during brewing is designed to be removal for easy cleaning and replacement, cleaned coffee maker is important when you demand for consistency in brewing perfect coffee and Technivorm Moccamaster is aware of your demand. it is going to last you a lifetime if you clean and descale it properly.